Learn the benefits of External Kung Fu – Chang Quan and Internal Tai Chi. One-on-one training available Australia wide. Local rates for Byron, Brisbane and the Gold Coast. Receive the best possible training for you, ask questions and focus on your personal goals. The workout will focus on body alignment, posture techniques, body relaxation, Qui Gong breathing exercises, core strength and Kung Fu training exercises such as Practice Pushing Hands (Tui Shou) and also learning forms (series of movements) from the Chang Quan style of Kung Fu. 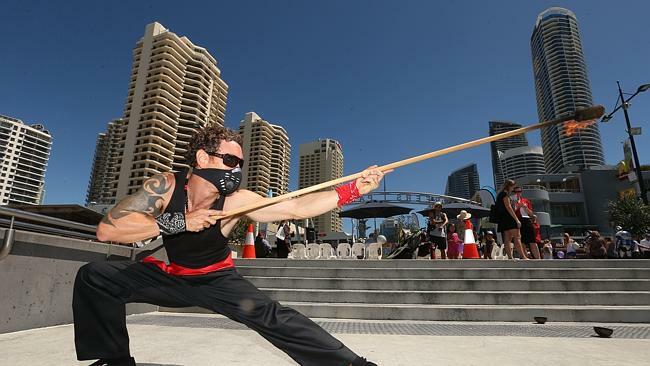 Create a stronger body and mind with Energy Entertainment’s Kung Fu Training. One-on-one classes are available Australia wide. Local rates for Byron Bay, Brisbane and the Gold Coast. 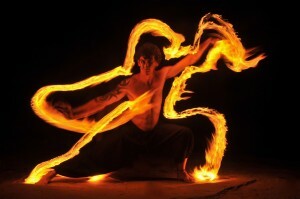 Book now to build a stronger body and mind with Energy Entertainments Kung Fu Workouts.